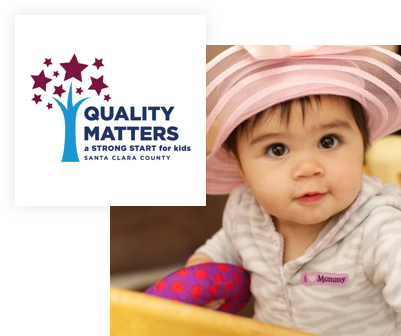 The WestEd Excellence in Early Education (E3) Institute implements the Quality Matters (formerly known as QRIS) stipend program, rating process and quality improvement system for early childhood learning in Santa Clara County. 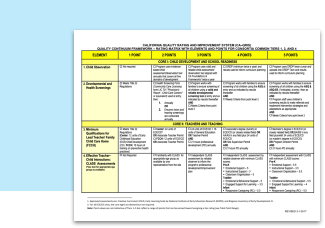 This matrix is clickable and interactive, which means that it goes into depth about each element of QRIS to provide further information and resources for early educators. Provides financial incentives for early education program directors and teaching staff and Family Resource Center staff in Santa Clara County to pursue professional development. Uses multiple criteria to rate early learning programs in order to ensure that children in California have access to high-quality programs so that they thrive in their early learning settings and succeed in kindergarten and beyond. 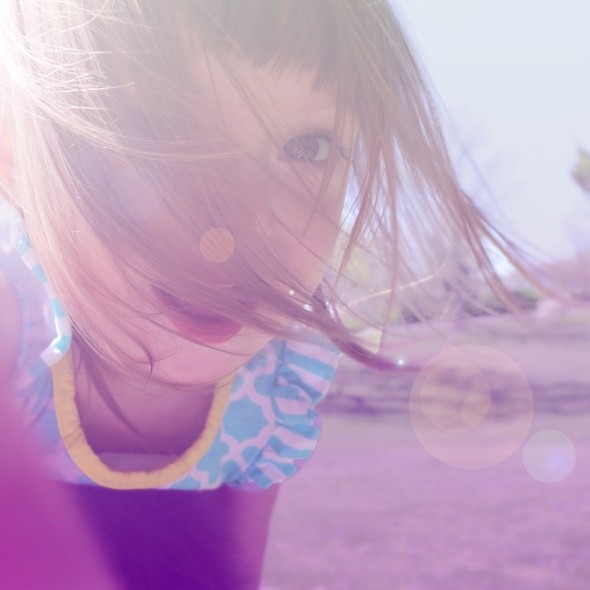 Creates opportunities for early educators and administrators from across Santa Clara County to share expertise, learn from each other through Communities of Practice, and work together on quality improvement planning. Santa Clara County is a participating county of the Bay Area QRIS Partnership, which is focused on building a coordinated approach to QRIS in the region. The Bay Area partnership is comprised of Alameda, Contra Costa, San Francisco, San Mateo, Santa Clara, and Santa Cruz Counties. Along with administering the Quality Matters program for FIRST 5 Santa Clara County, the WestEd E3 Institute also collaborates with higher education institutions and promotes the California Statewide Professional Development Registry.